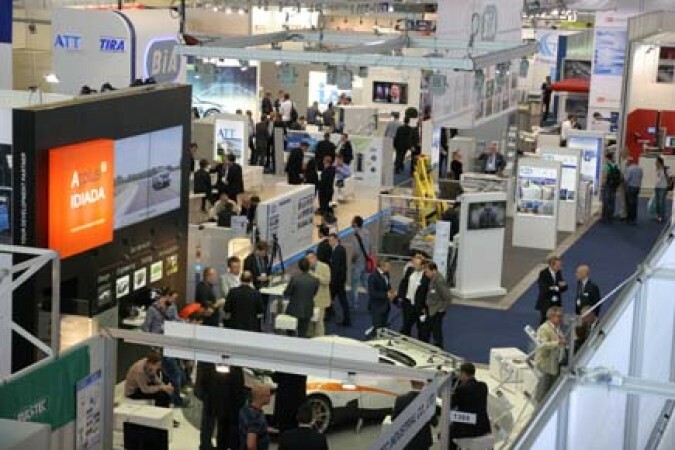 At the 18th Automotive Testing Expo Europe you can see the very latest technologies and services that are designed to ensure that the highest standards are met in terms of product quality, reliability, durability and safety. Over 330 exhibiting companies will be out to demonstrate that their products are able to help with the ultimate aim of eliminating recalls. These must surely be the drivers of any successful car industry; they represent fundamental features that are uppermost in customers’ minds, and are essential for brand loyalty and brand protection as well as global sales success. Find us at stand 1550.